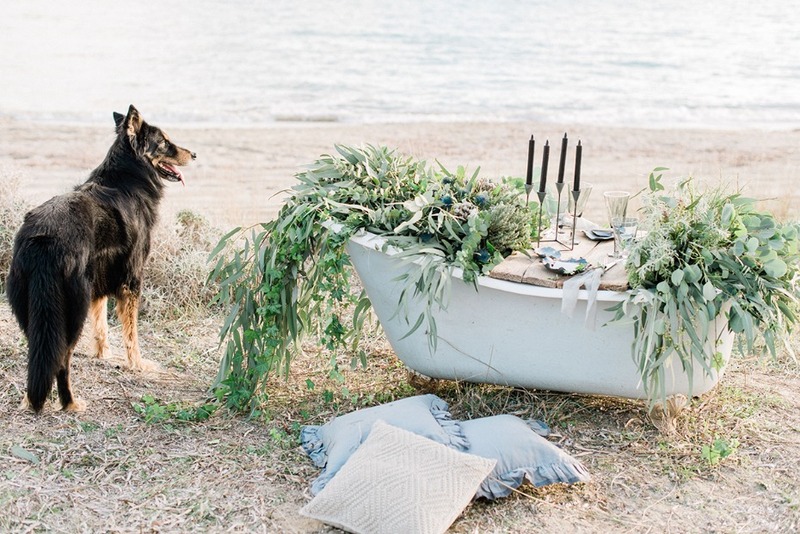 This sweet little elopement shoot will have you wishing you might get shipwrecked on a Greek island this summer. 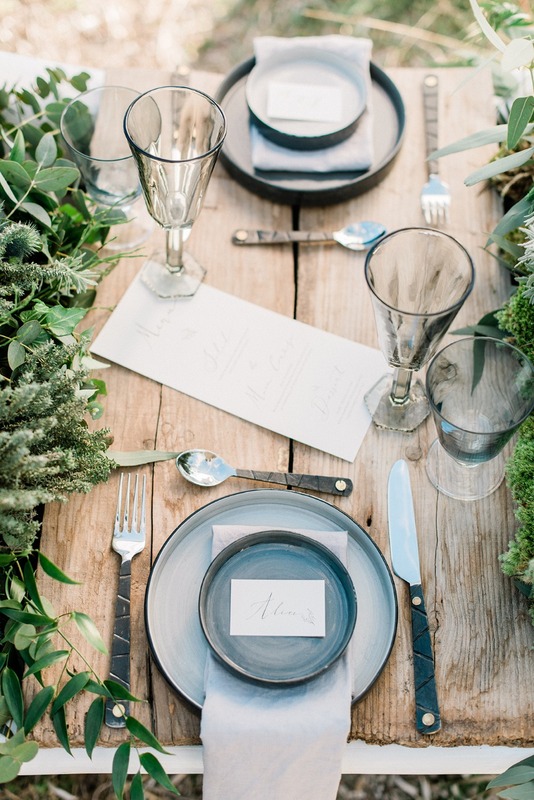 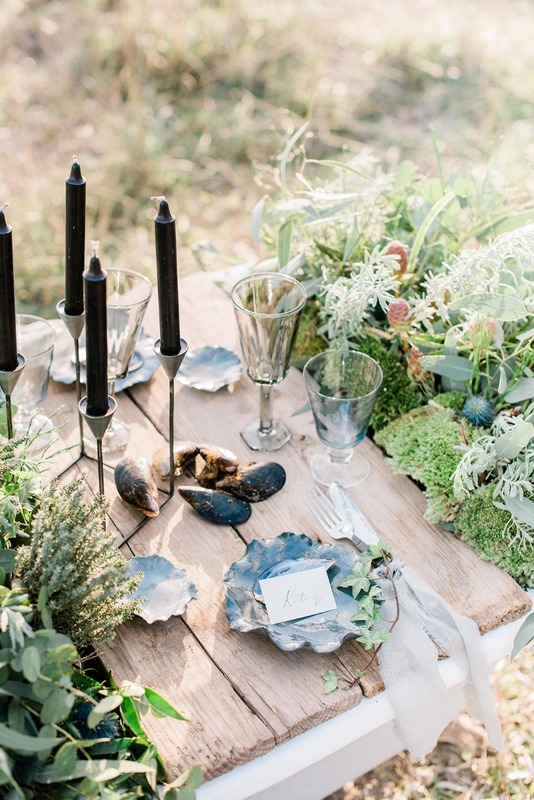 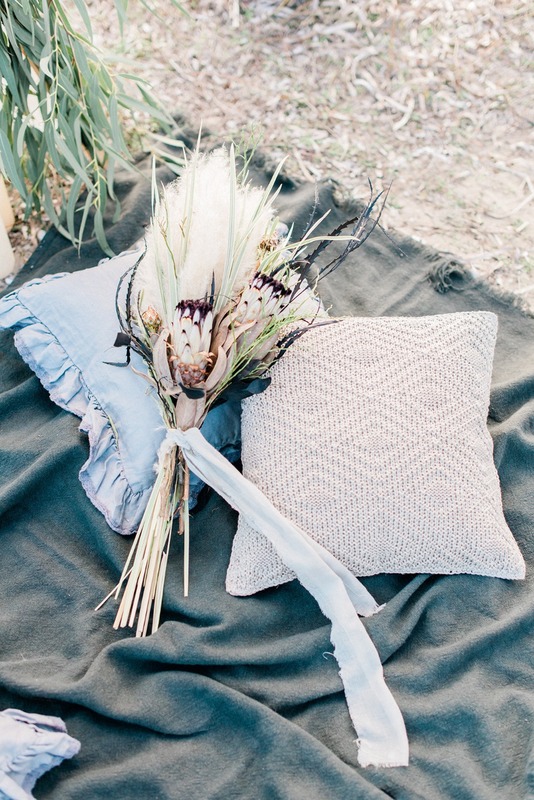 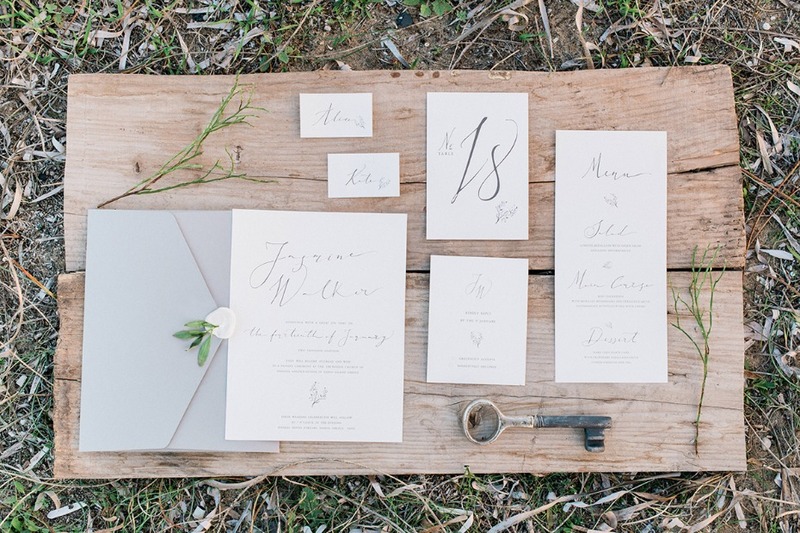 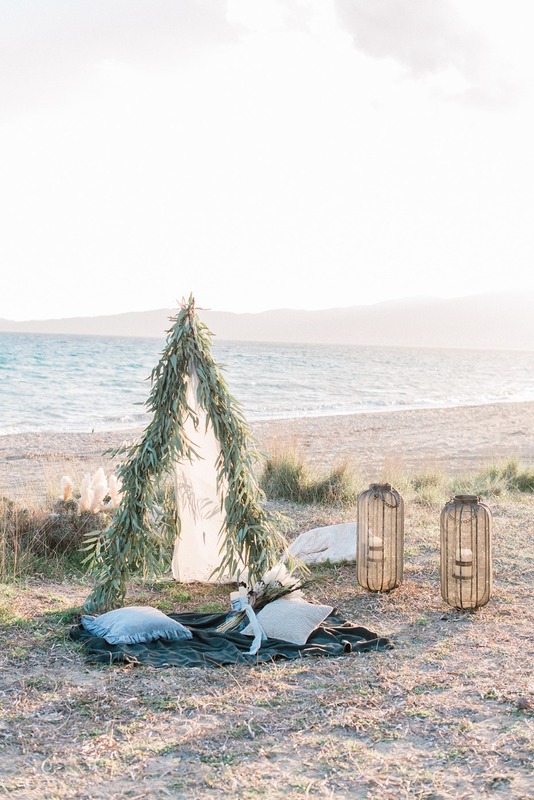 Okay, beach weddings might not come in the wake (see what I did there) of every Mediterranean mishap, but this lovely and quiet little inspiration sure makes it look amazing! 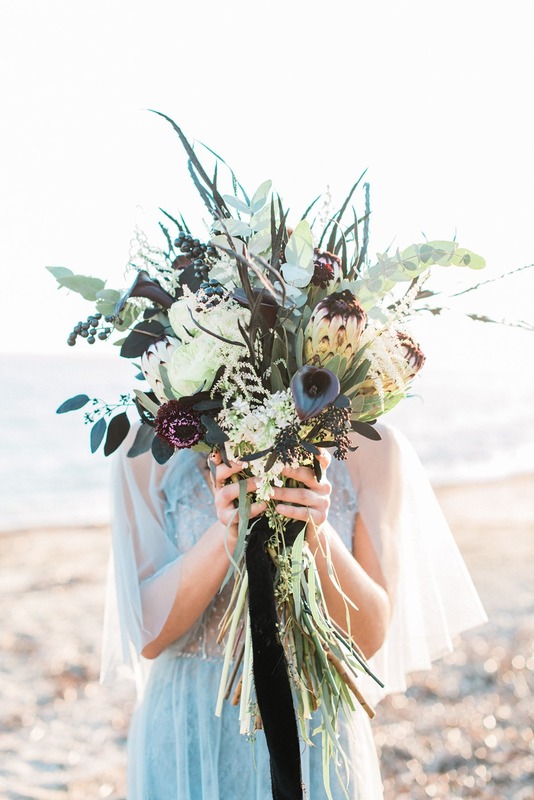 Don't forget to stop by the full gallery to see more of this beach wedding shoot thanks to the talents of Nissos Events and Stella G Photography. 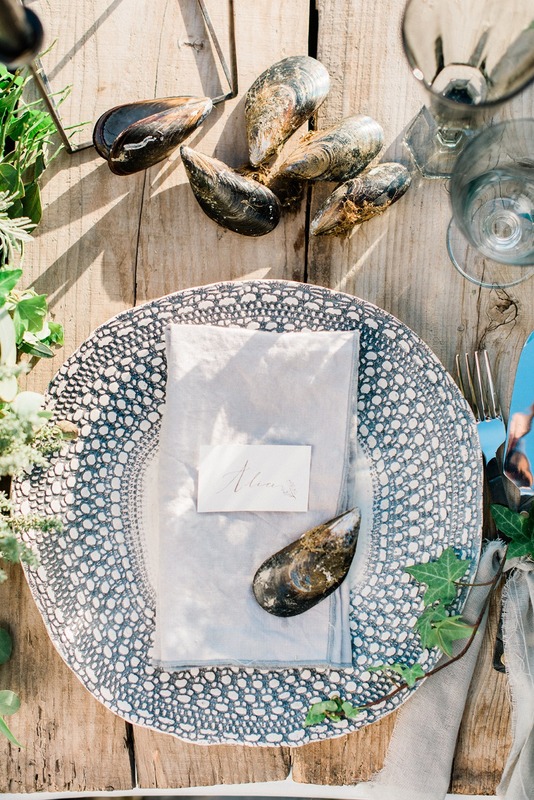 We knew we wanted to create something different, rather than the casual sea-scape. 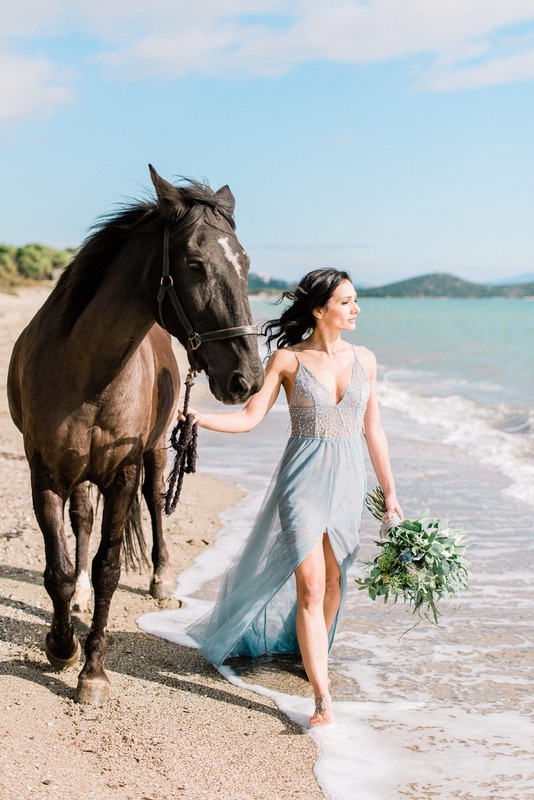 Something nostalgic of the secret treasures one forages for while vacaying in Greece, the little scents of salt and tastes of the sea, adding a whimsical twist and giving a fresh spin on what beach weddings are all about. 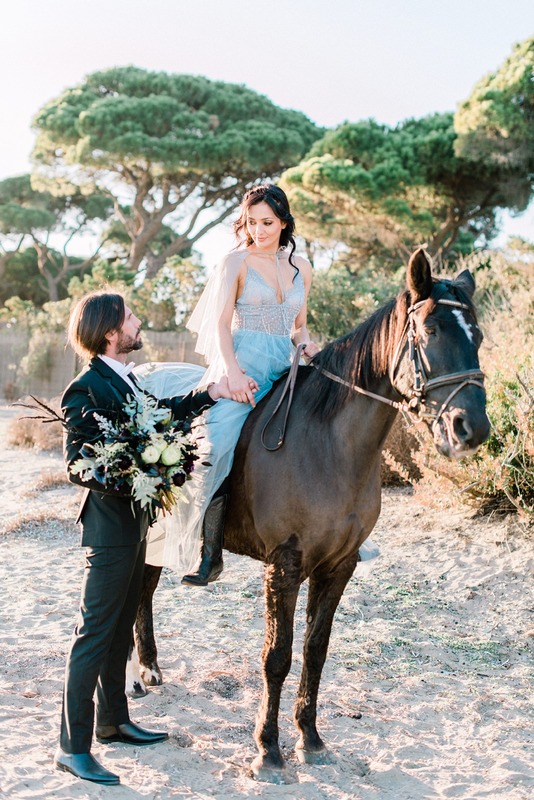 We wished to inspire real couples who have their hearts set on an island destination even if they don't immediately wish to go island hopping, but rather enjoy the luxuries of the Athenian region. 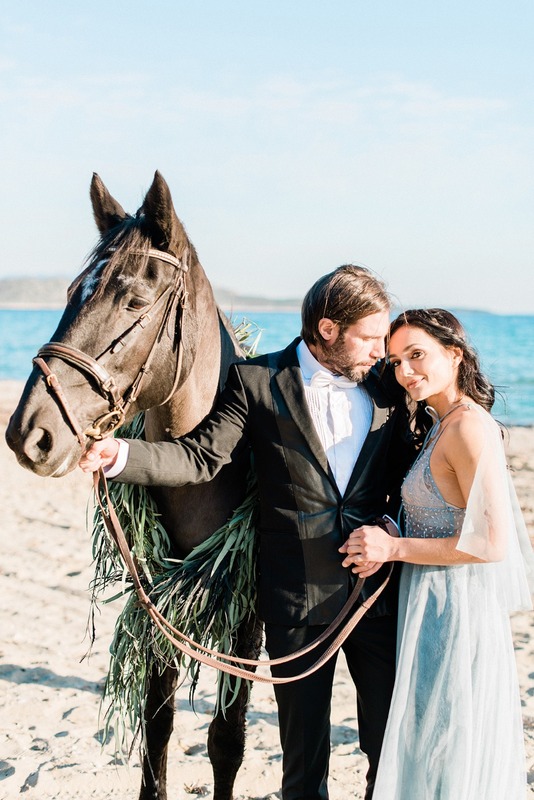 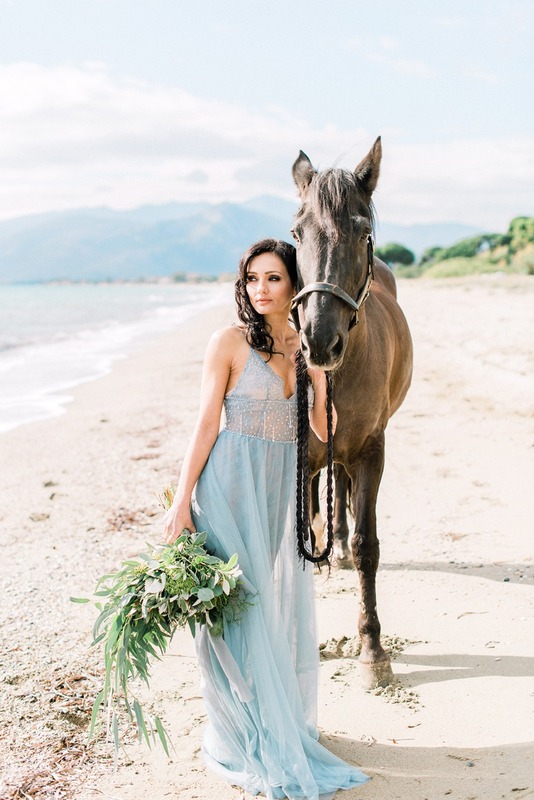 Get a closer look at this romantic beach elopement shoot by watching the wedding video from Sotiris Tseles below.